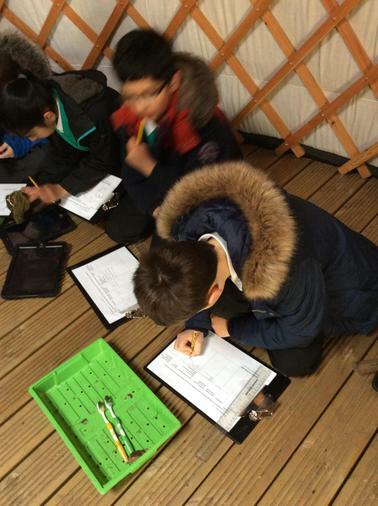 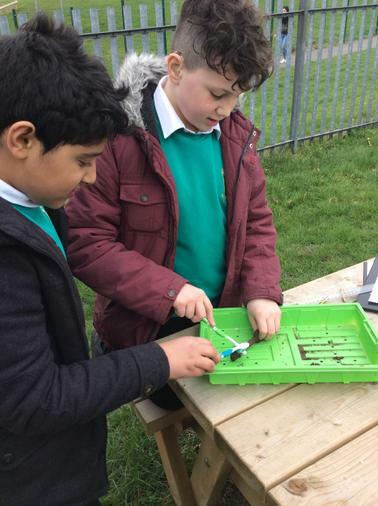 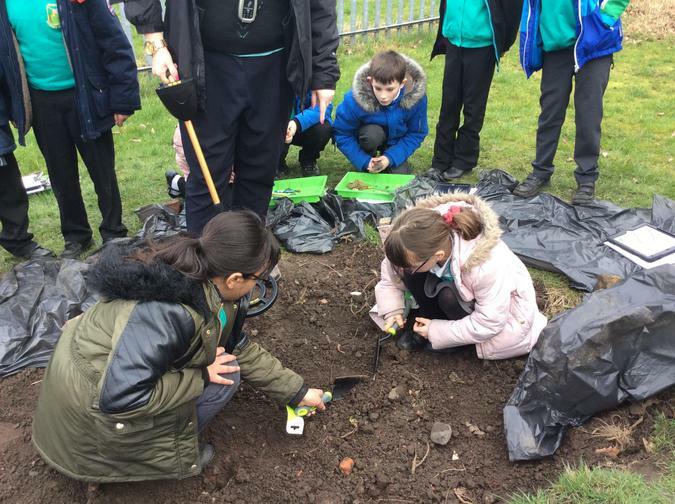 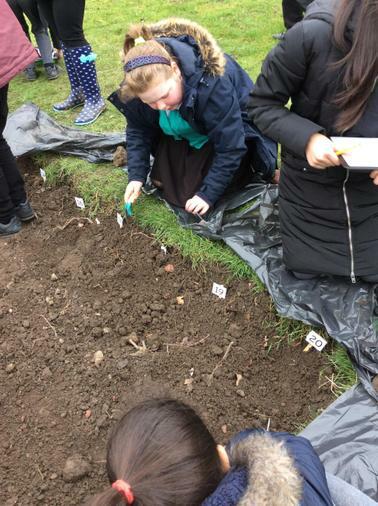 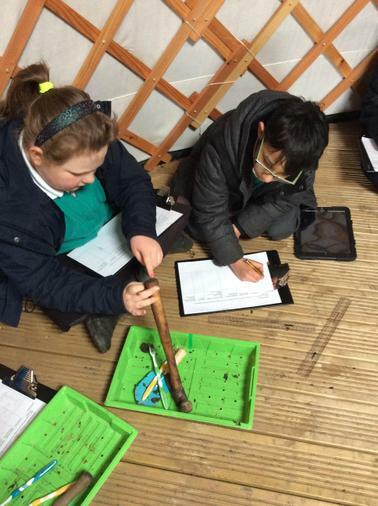 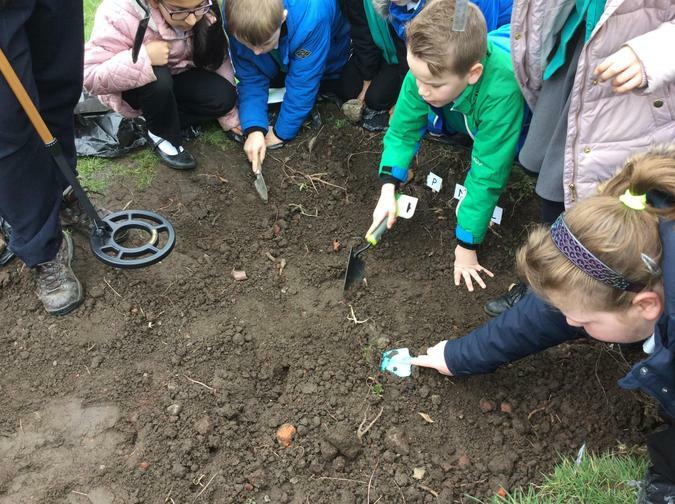 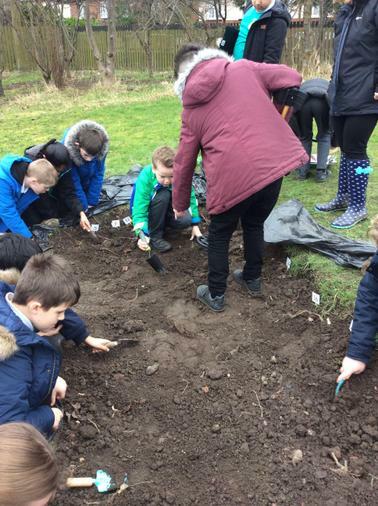 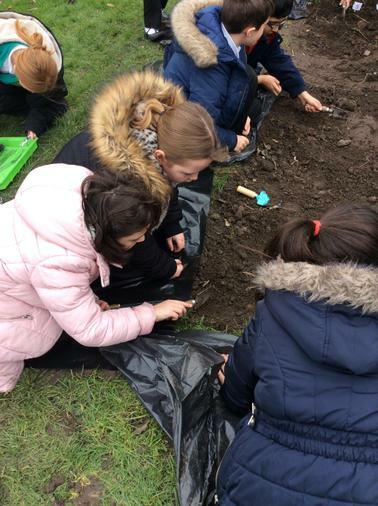 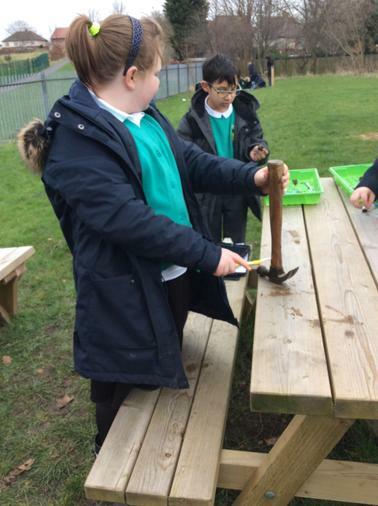 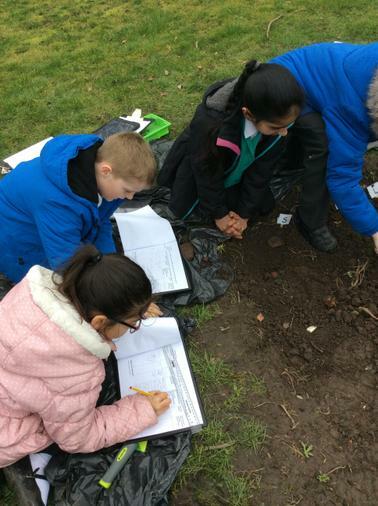 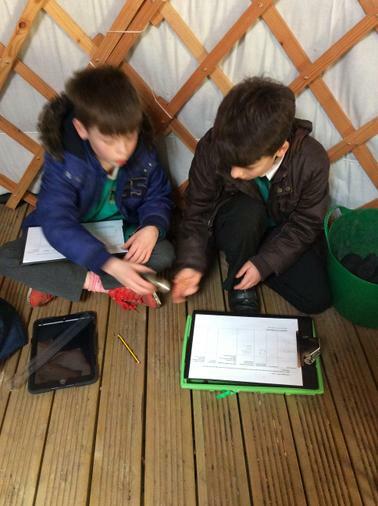 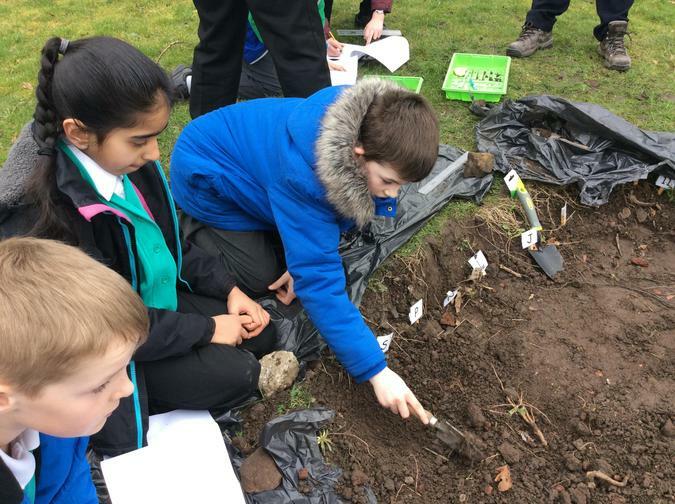 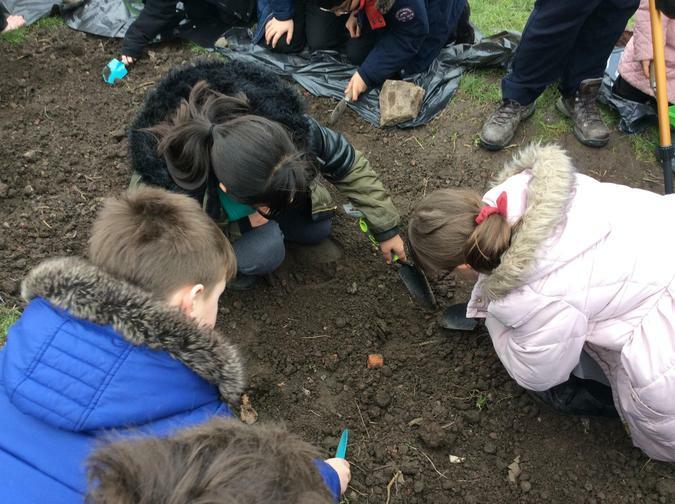 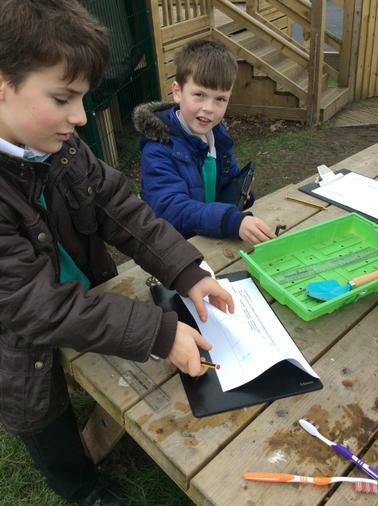 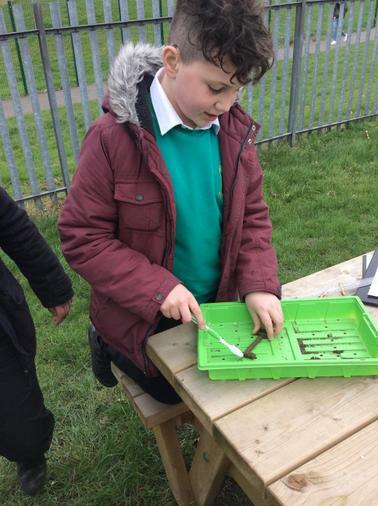 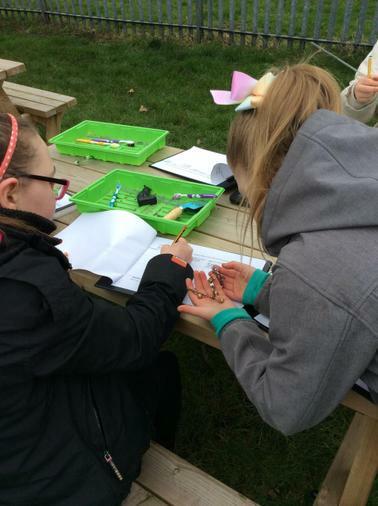 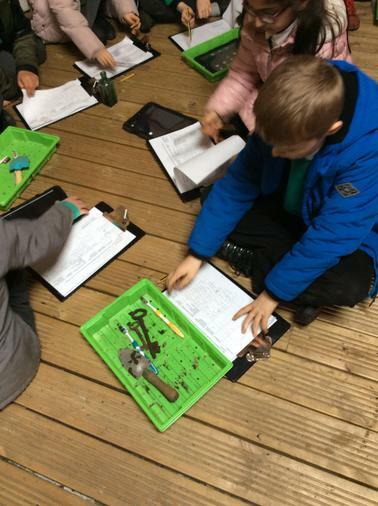 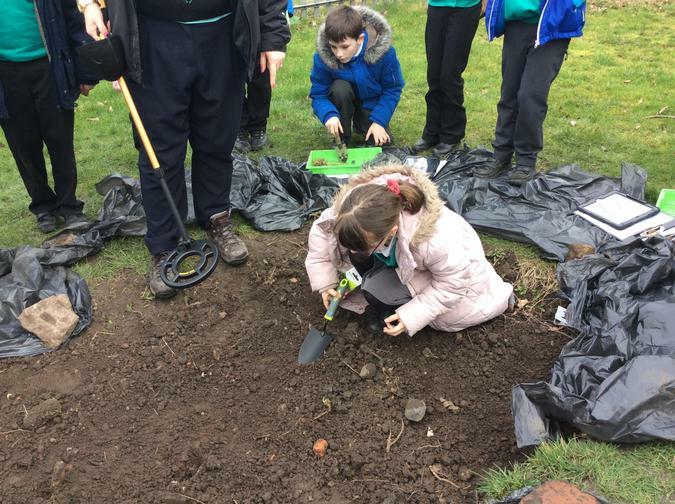 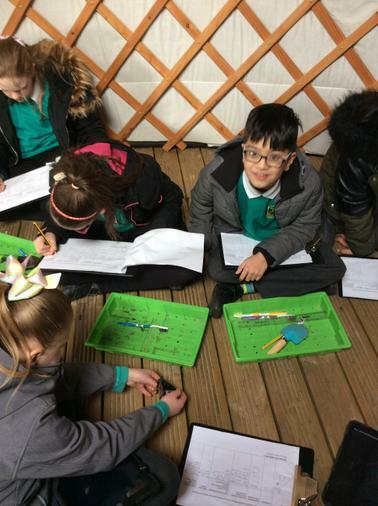 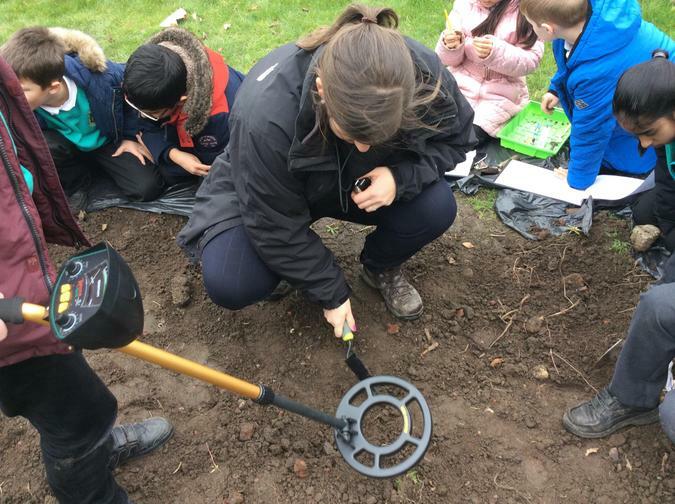 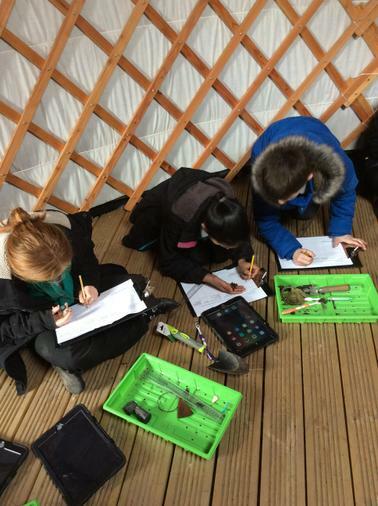 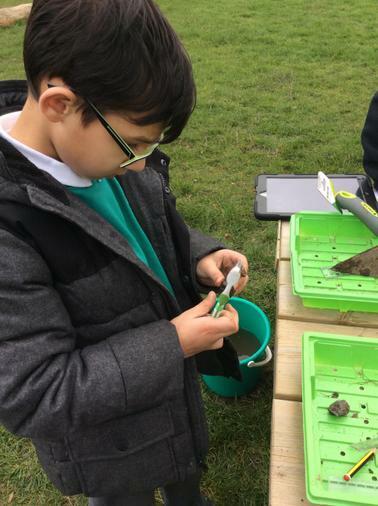 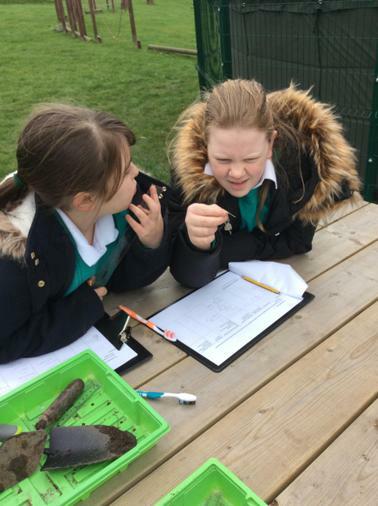 On Tuesday 21st of February, Year 5 took part in an archaeological dig to find out about life in the past. 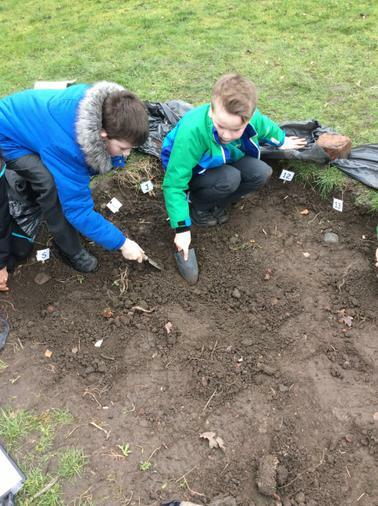 Firstly, we studied the job of an archaeologist and how to excavate without damaging artefacts. 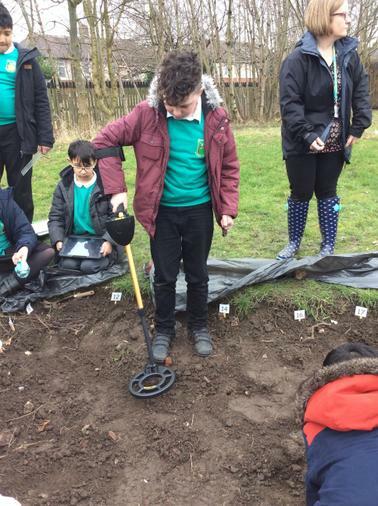 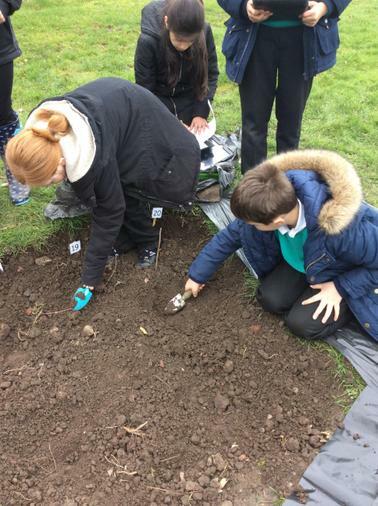 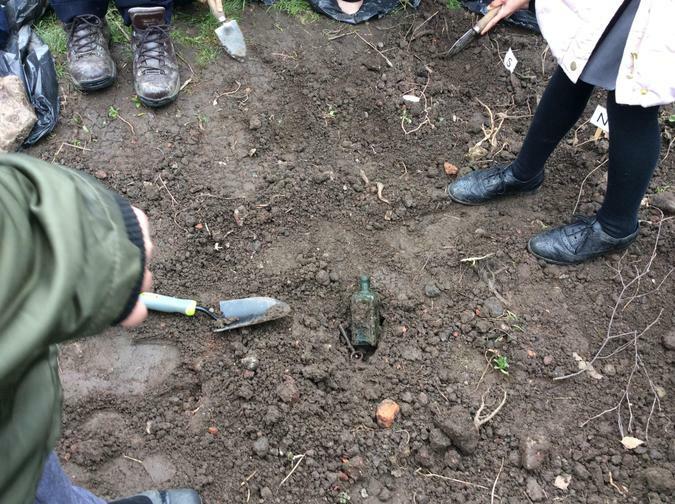 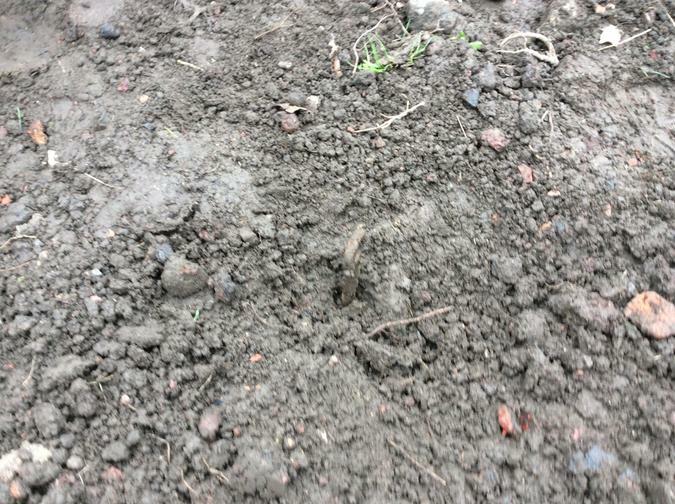 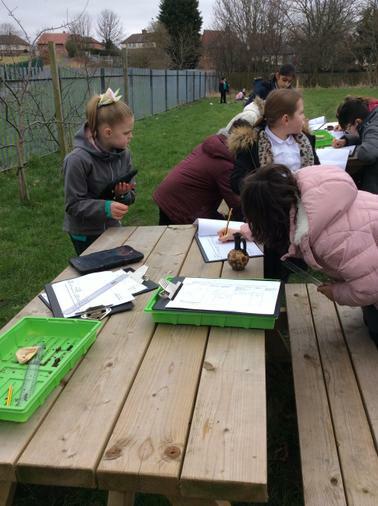 We then put our archaeological skills to good use and, using the school's dig pit and metal detector, we searched for artefacts. 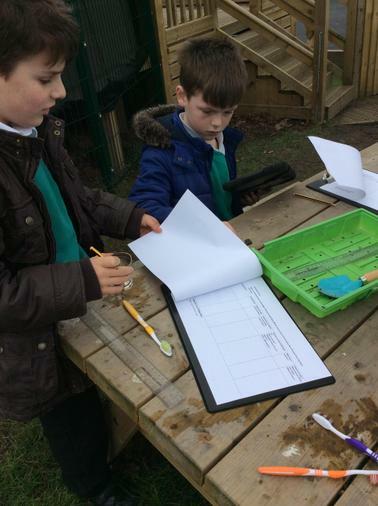 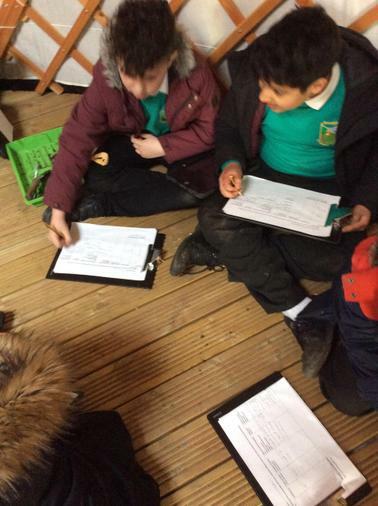 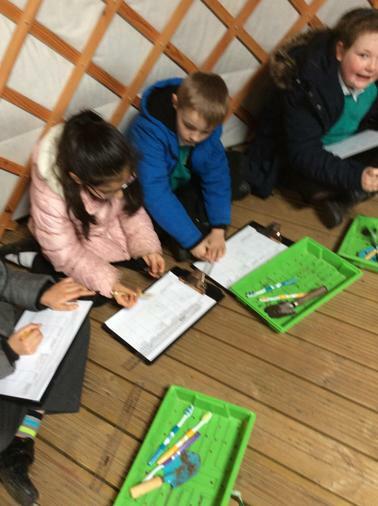 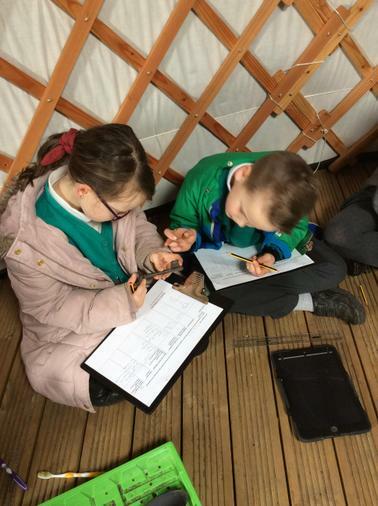 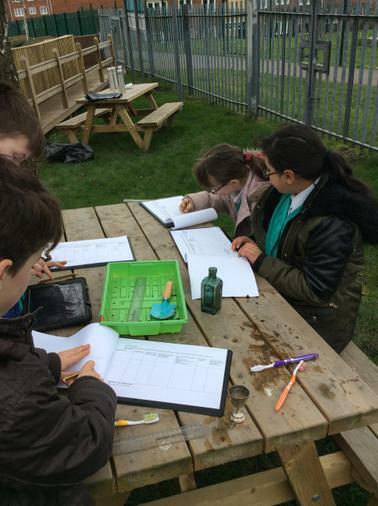 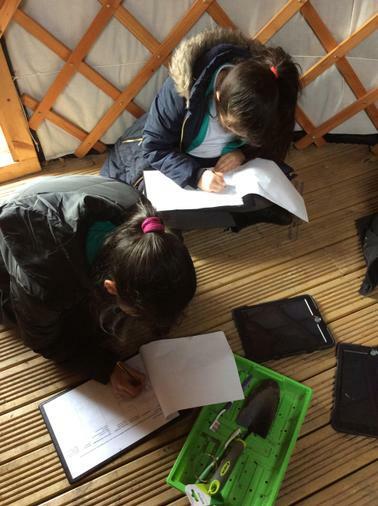 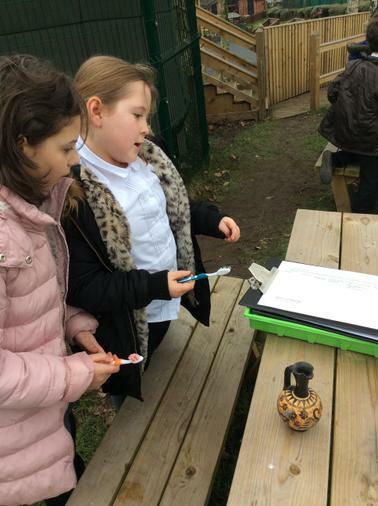 We had to use our maths skills to help us accurately record the coordinates of the items we found. 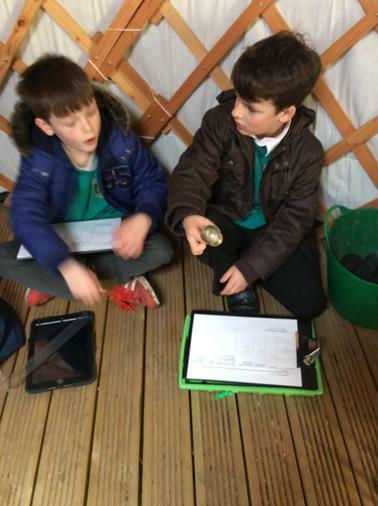 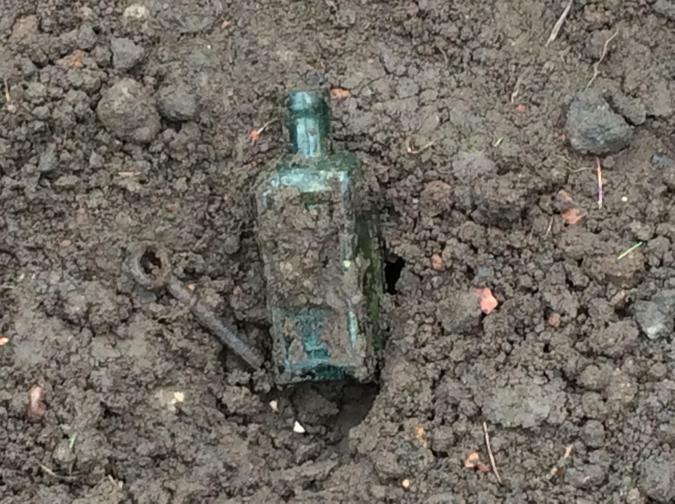 We found many items from the past, which told us about life long ago and the difference between rich and poor people. 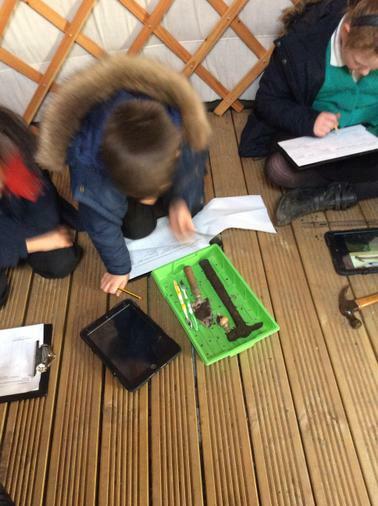 Taking our artefacts and our research, we wrote first person recounts about the life of our artefact.